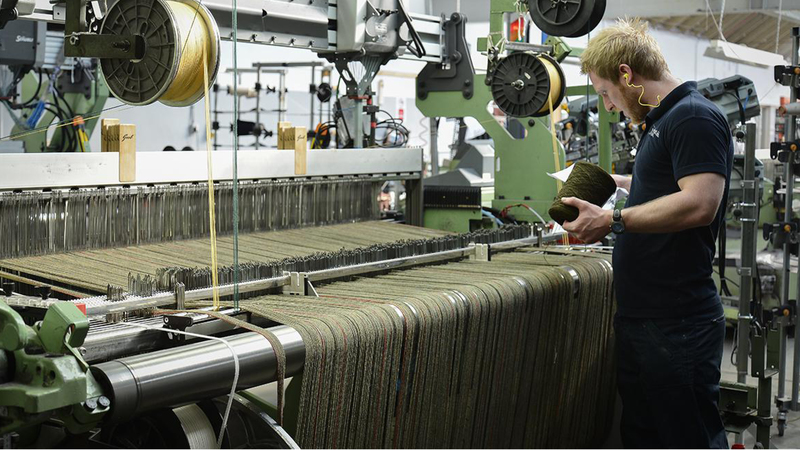 Luxury, classic tartan scarf in Calico Dress Stewart. 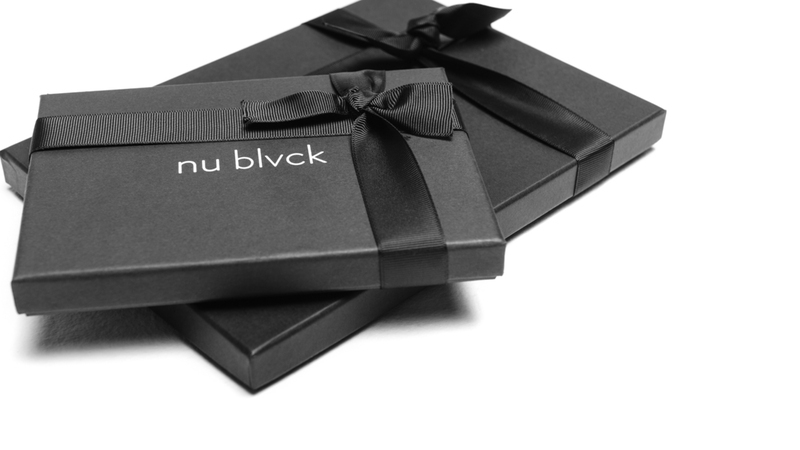 Nu Blvck accessories will be delivered within one week of your order being confirmed. 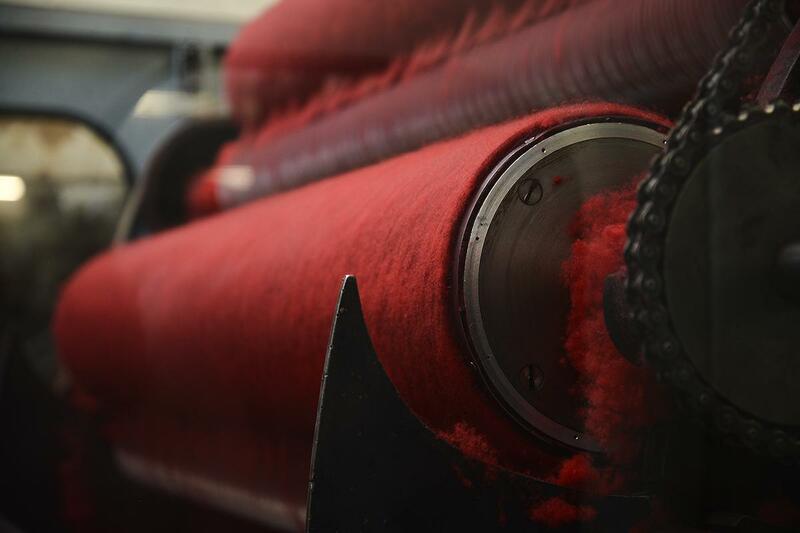 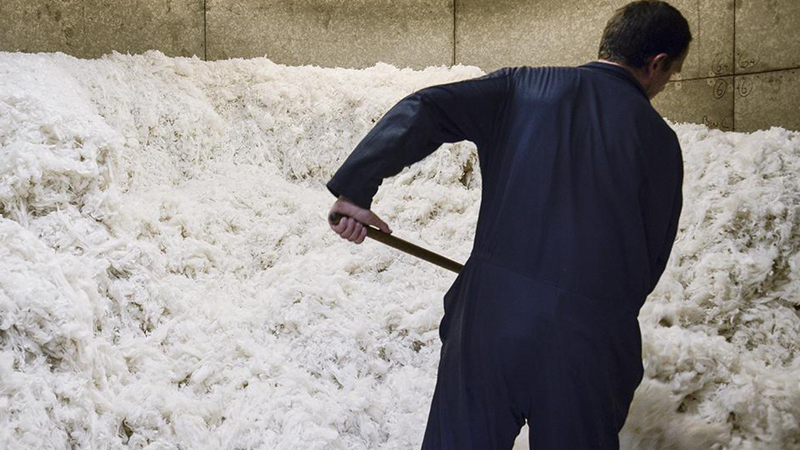 Each piece starts its journey as raw form cashmere and wool. 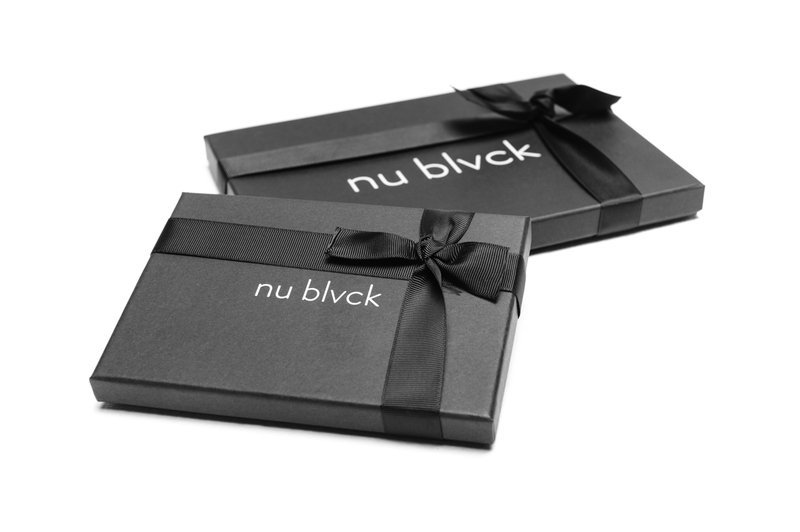 From here, it goes through a dying process, this age old process delivers the vibrant array of seasonal colours found in the Nu Blvck collection.